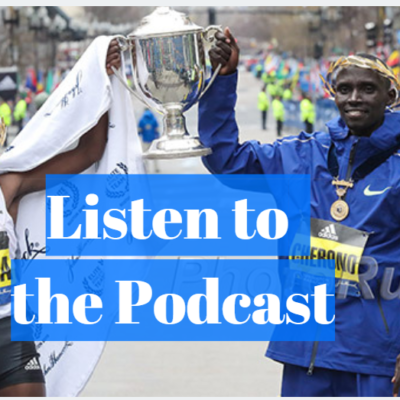 It was something I told Kelsey, Matt, and my boss Weldon Johnson that night after the race had finished: one of the things I love about sports — running, in particular — is its ability to bring people together. On its head, the idea of inviting a complete stranger to fly almost 5,000 miles across the Atlantic to spend the weekend with you in a foreign country sounds completely insane. Who would make such an offer? And who would be crazy enough to accept it? 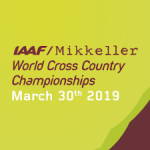 But when you add the World Cross Country Championships into the equation, it all makes sense. 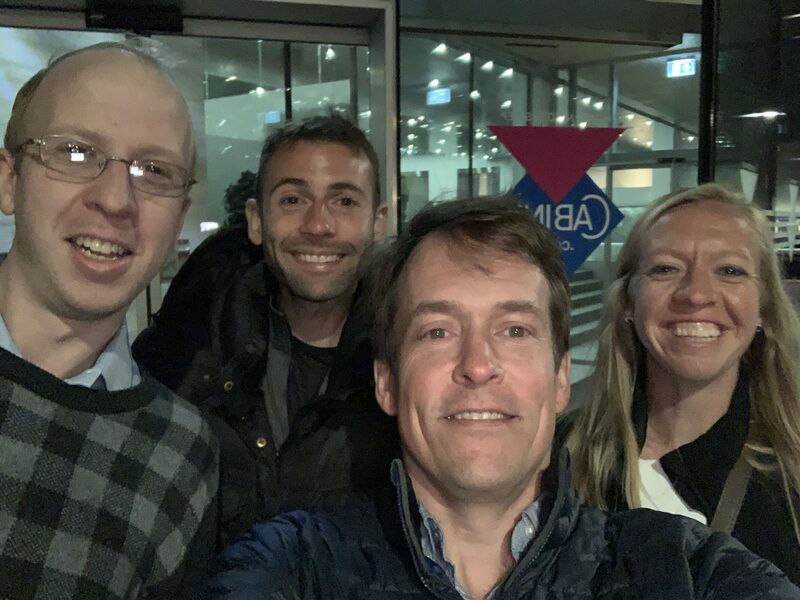 The event, and our shared love of running, united a Division II assistant coach from Texas, an itinerant online English teacher, and two running journalists. 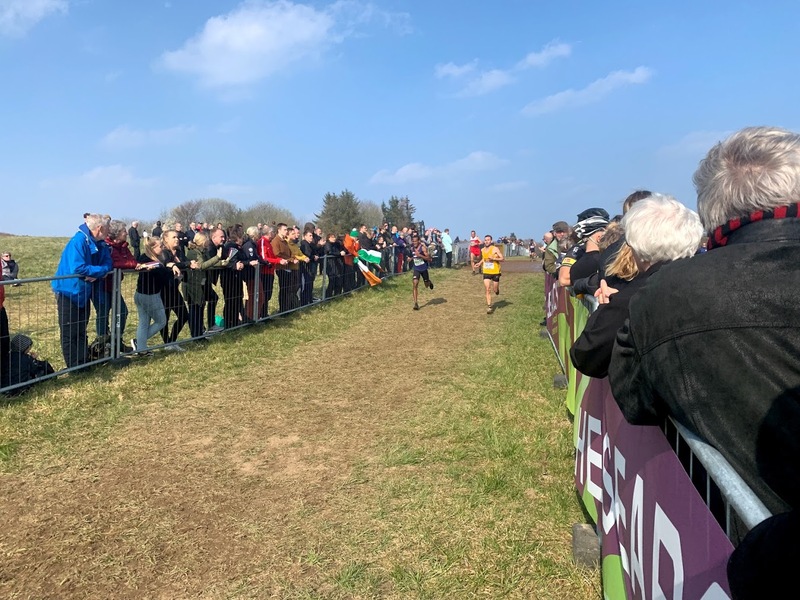 Now here we were, in a food hall in Aarhus, sharing a plate of duck fat fries and laughing over beers at Weldon’s battle with a pink-clad woman in the World XC open race. There were no frowns, even though neither Kelsey nor Matt (nor Weldon, for that matter) had run as well as they wanted to. 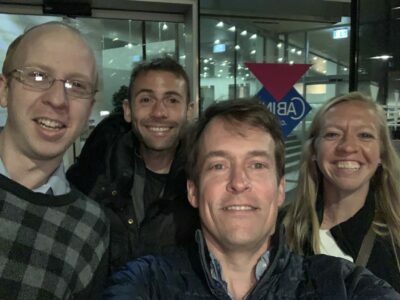 It was just four people enjoying each other’s company. And it never would have happened without running. That, to me, is pretty cool. 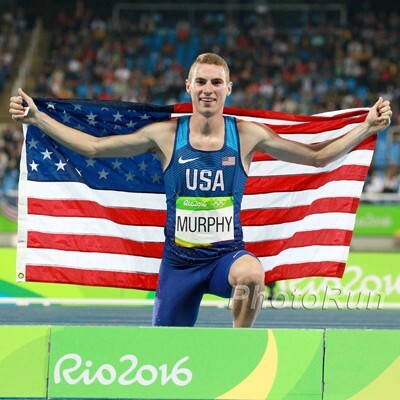 So how did Kelsey and Matt, the two runners LetsRun.com selected to represent us alongside the world’s best, fare at World XC? With everything else that went down on Saturday, we didn’t have much time to write about them after the races. Let’s recap. Kelsey ran first, and she clocked 42:08 in the senior women’s 10k race, which put her second among the three non-team-affiliated women who signed up for and finished the race. Add in the results of the national team runners and Kelsey was the 83rd woman (out of 118 finishers) to cross the line. 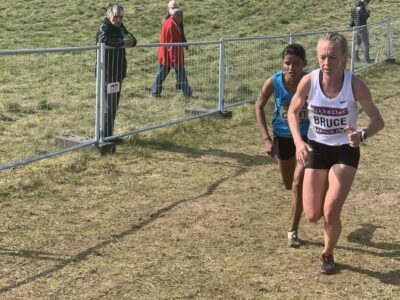 She was 1:09 behind World Championship steeple silver medalist Courtney Frerichs of the US and defeated national team runners from New Zealand, Denmark, Canada, South Africa, Japan, and China. Not bad for a woman who hadn’t been training for the event specifically and only found out she was running on Monday. 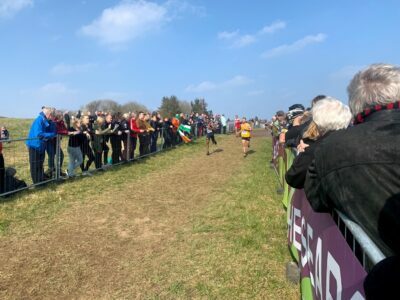 Kelsey said that the course was as difficult as advertised — “the toughest course ever” — and that early in the race, it had got the best of her. But Kelsey toughed it out, climbing and descending the roof of the Moesgaard Museum five times and ultimately finished the race. She said that she won’t be going home “devastated” but that it would be hard for her to call her result an objective success. Another cool experience? Having her own personal fan club — none of whom she knew personally — cheering her on as she raced. 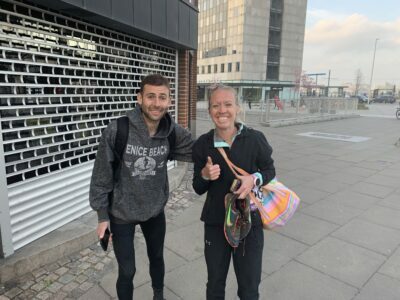 Several LetsRun.com readers made the trip to Aarhus and, familiar with her story, cheered her on from the sidelines. Overall, Kelsey said that it was one of the best weekends of her running career, and she’s excited to continue building her speed this spring as she sets her sights on her ultimate goal of the 2020 Olympic Marathon Trials. 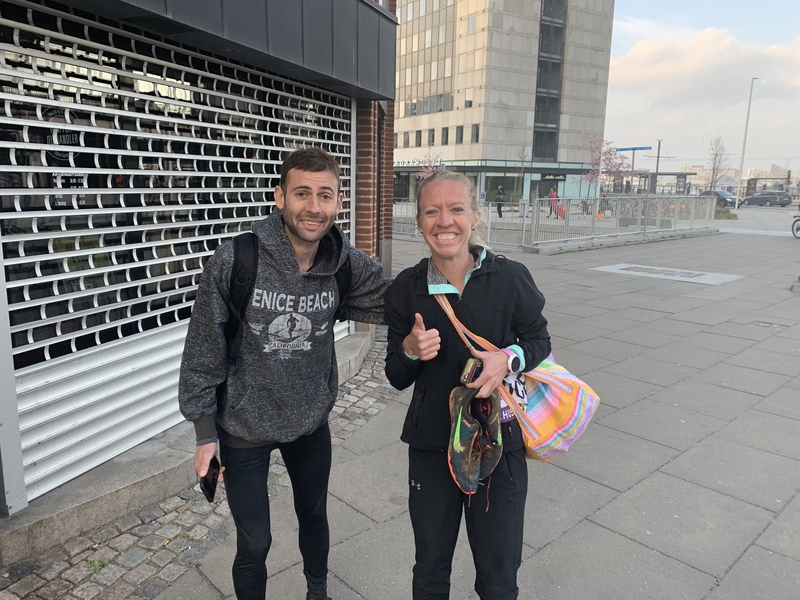 And despite the pounding Aarhus laid on her legs, Kelsey, ever the optimist, is returning to racing this weekend at the Cherry Blossom 10-Miler in Washington, D.C.
You can read Kelsey’s full post, which contains her thoughts about the trip to Aarhus, here. 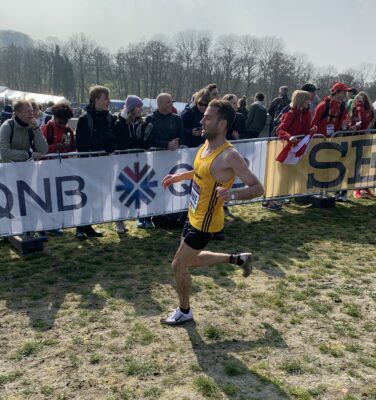 Matt’s race at World XC did not go as well as Kelsey’s as he was pulled from the race by an official as he approached the museum on the fourth lap (runners not representing national teams could be pulled if the officials believed they were in danger of getting lapped). The timing was unfortunate — had he just made it a few hundred yards more through the museum section, Matt would have made it to the final lap and been free to finish. It appears the organizers were being overly cautious as it’s unlikely Matt would have been lapped. 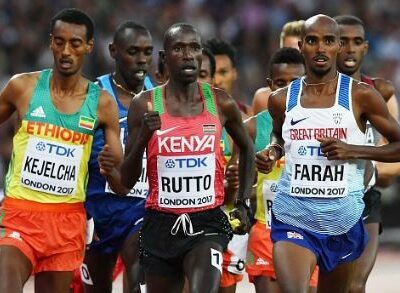 Just before he was pulled, he was running right next to Iven Moise of the Seychelles, who finished 130th out of 140 and wasn’t lapped. 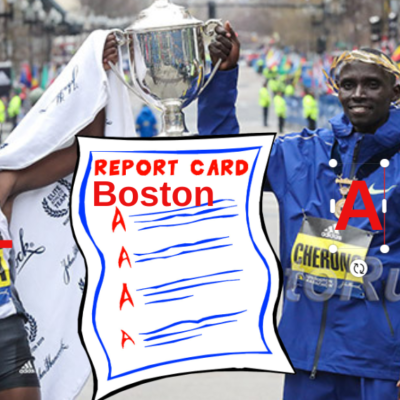 However, Matt did acknowledge that he was not running well when he was yanked. While Matt said he was feeling “really, really bad” and “felt like dropping out,” he was determined not to, so when he was pulled it came as a disappointment to him. It didn’t help that he had had even less time to prepare than Kelsey. Matt didn’t find out he was going until Tuesday, and didn’t arrive in Aarhus until the day before the race. One of the reasons for that was political; without a visa, Matt, an American citizen, can only stay in countries in Europe’s Schengen Area (of which Denmark is a part) for 90 days in any 180-day period. Before World XC, his counter was up to 88, which meant that his trip would have to be a quick one: in on Friday, out on Saturday. This appeared to be a problem once Matt missed his flight back to London, where he is currently based, but he managed to make it back home without incident on Sunday. 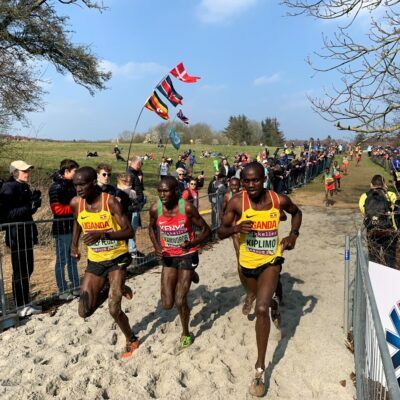 As a result, the first time he saw the course in person was the day of the race, and even then he wasn’t able to warm up on the course as it was being used for the races before his. And actually running the hill in the race? “Worse than I imagined,” Matt said. Still, like Kelsey, Matt had his supporters in Aarhus — before we had even met him, he said he’d been recognized doing strides — and doesn’t regret making the trip. “I’m happy that I did it, but I’m definitely not happy about the result,” Matt said. Incredibly, by the time you read this, Matt may have already raced again. 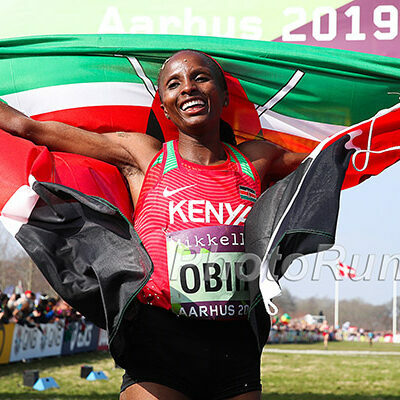 He was set to run the 3,000 meters at the Watford Open Graded Meet in England on Wednesday night as he returns his focus to the track, where his goal is to run in the 13:30s for 5,000 meters this summer. 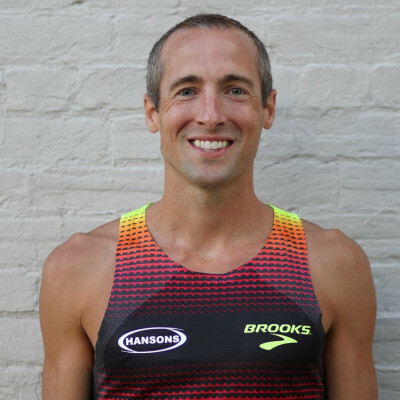 With that in mind, he will be running a series of shorter-distance races this spring, though he said he plans on treating them as “workouts” as he gears up for a fast 5k later in the season.